Oppo F11: Gaming device or smartphone? 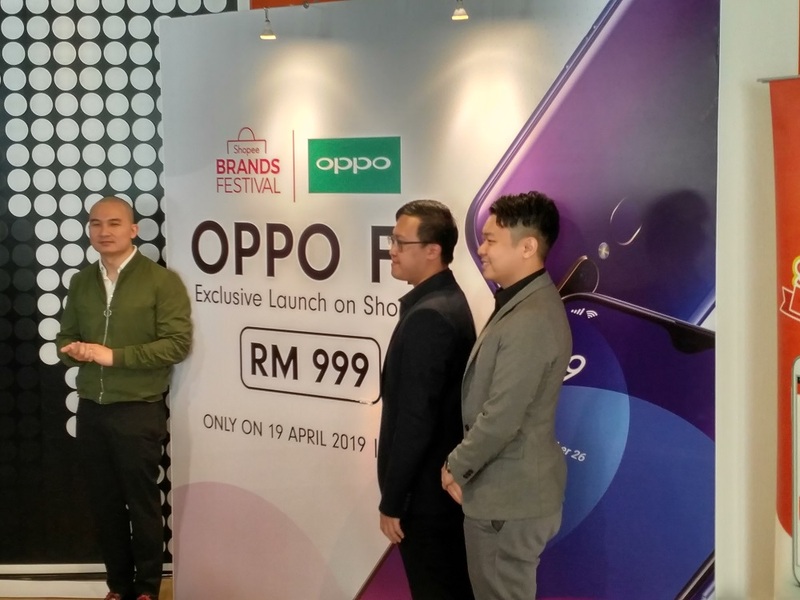 Complementing the successful recent launch of the Oppo F11 Pro is the F11 variant that will be available exclusively via the Shopee online mall – priced just below RM1,000 at its launch only on Friday April 19 and otherwise priced at RM1,099. Powered by the Mediatek Helio P70 (12nm) chipset and backed by 4GB of RAM and 128GB of storage, the Oppo F11 also has a longer lasting battery capacity of over 4,000 mAH – which Feng said can be fully fast-charged in 80 minutes. For those who prefer its camera features, the Oppo F11 comes with an ultra-high standard 48MP+5MP dual rear camera – a 48MP image sensor, with F1.79 aperture effectively improving the light sensing capability and the amount of light coming through the lens. “Users can take clear night portraits even in low light. So, you can now wave goodbye to flash photography and welcome brilliant portraits in low light photos,” noted Feng. The phone launch is a highlight of the Shopee Brands Festival taking place from today until April 24 – the Shopee user who spends the most will receive a free new Oppo F11.